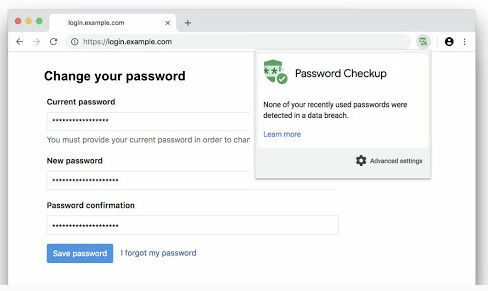 Called Password Checkup, the Chrome Extension will warn users if their passwords have been exposed in a data breach and will help them re-secure their accounts. Password breach is the most common form of hacking and security of credentials has always been a priority. 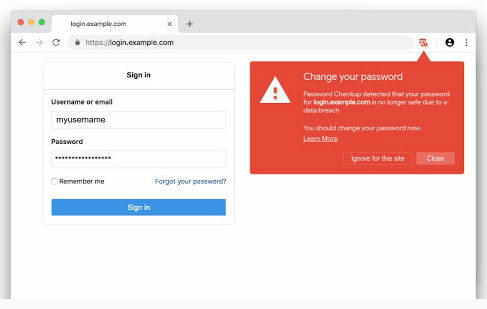 At a time when people are focussed on safeguarding their login details, Google has introduced a new Extension for Chrome that will warn users if their passwords have been exposed in a data breach and also help them re-secure their accounts. The 1.18MB Extension is available in 54 languages, including Hindi, Marathi, Gujarati, among others. “Password Checkup helps you re-secure accounts that have been affected by data breaches. Wherever you sign-in, if you enter a username and password that is no longer safe due to appearing in a data breach known to Google, you’ll receive an alert. Please reset your password. If you use the same username and password for any other accounts, please reset your password there as well,” Google says in a statement. Once installed, the extension reportedly checks any login details that are being used against a database of around four billion usernames and passwords. Google says that Password Checkup was built with privacy in mind and it never reports any identifying information about your accounts, passwords or device. “We do report anonymous information about the number of look-ups that surface an unsafe credential, whether an alert leads to a password change, and the domain involved for improving site coverage,” Google added. 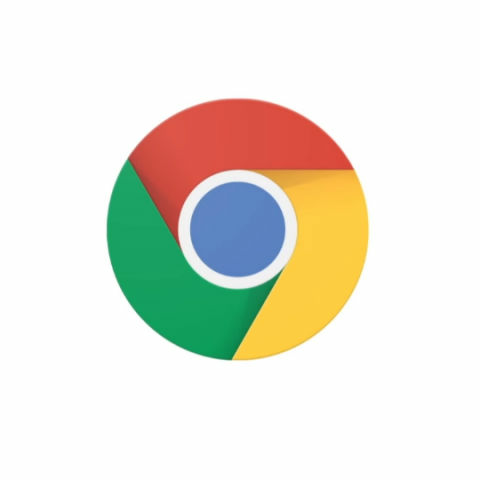 Last month, Google announced that it is expanding the in-built ad-blocker feature on Chrome worldwide on July 9. Developed with an aim to enhance the user experience, the feature blocks pesky website redirections, and it was initially rolled out to North American and European countries. As a part of this operation, Google’s own advertising platforms stopped selling ads that violate its standards and generate complaints from Chrome users.